Jaipur is the capital and largest city of Rajasthan. The city was planned according to Indian Vastu Shastra. 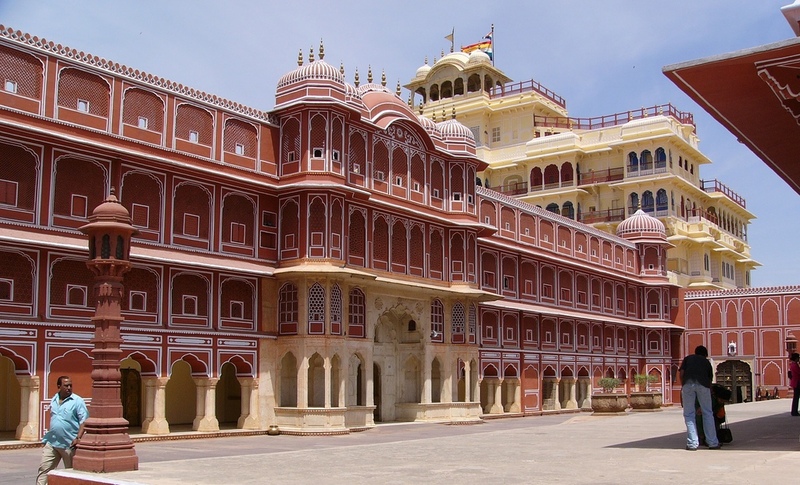 Jaipur is known as the Pink City of India. The city is world famous for its rich culture and traditions, outstanding art, Forts and Palaces, temples, wonderful landscapes, marvelous flora and fauna and picturesque views. The city is also offering an endless variety of handicrafts items, Gems and Jewellery centers, varied textiles and sumptuous cuisine. 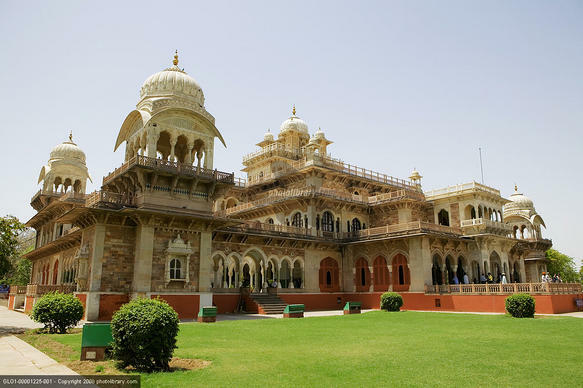 Jaipur is major tourist destination in India. In travelers survey Jaipur was ranked the 7th best place to visit in Asia. Some of the major tourist destinations include City Palace, Hawa Mahal (Palace of Winds), Amber Fort, Jal Mahal, Jantar Mantar (Observatory), Birla Temple, Albert Hall (Central Museum). On arrival at Jaipur airport our representative assist you and transfer to your hotel. After some rest your sightseeing tour of Jaipur start by visiting City Palace - was built between 1729 and 1732 by Jai Singh II. 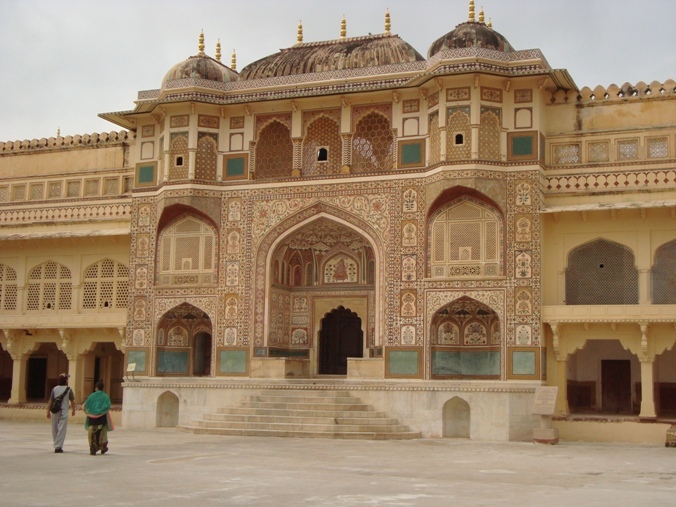 The Palace includes Chandra Mahal and Mubarak Mahal palaces and other buildings. 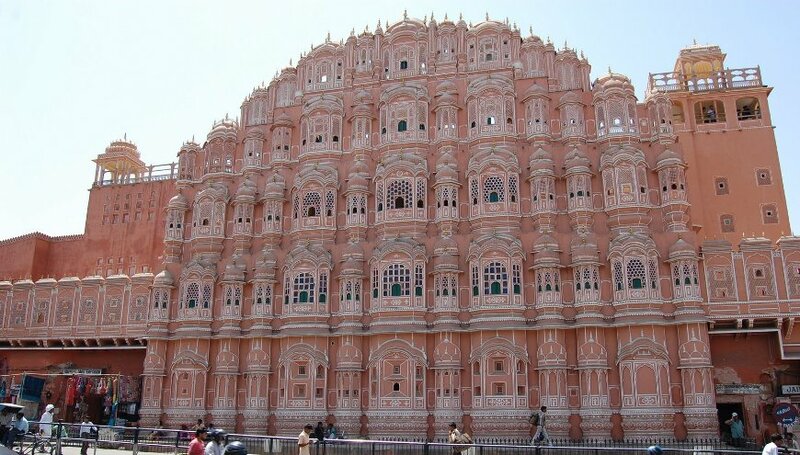 Visit Hawa Mahal (Wind Palace) - built in 1799 by Pratap Singh. 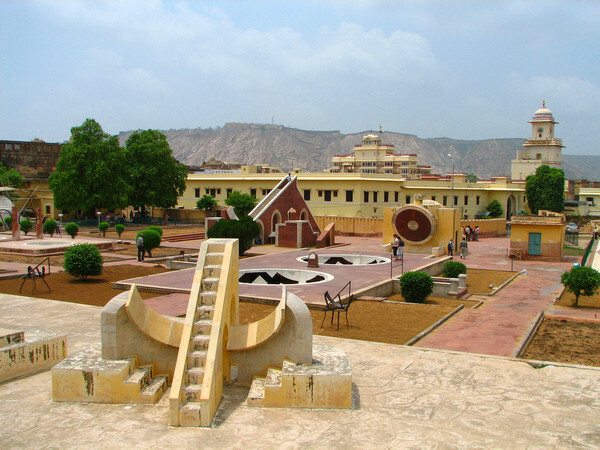 Later visit Jantar Mantar - which is the largest five observatories built by Raja Sawai Jai singh between 1728 - 1734. Overnight in Jaipur. Today after breakfast visit Amber Fort - a Rajput extravaganza built in 16th century. 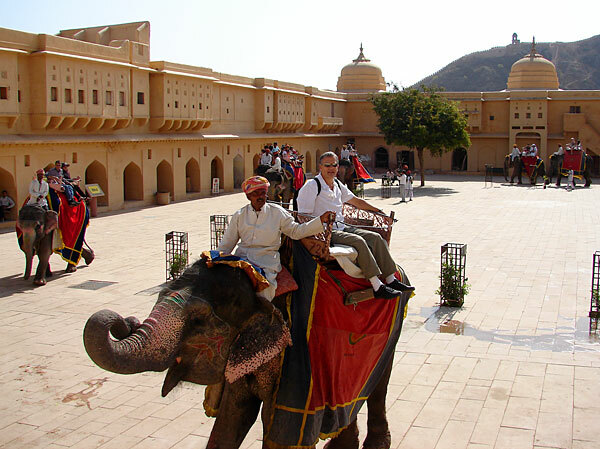 Enjoy the elephant ride to reach the fort (subject to regulations and availability). The highlight of the fort is the Seesh Mahal (Mirror Palace), known for its craftsmanship in mirrors, becomes a dazzling fantasy with the light of a single match. Later transferred to Jaipur airport to board the schedule flight to onward destination.